Got 300 hours to spare? 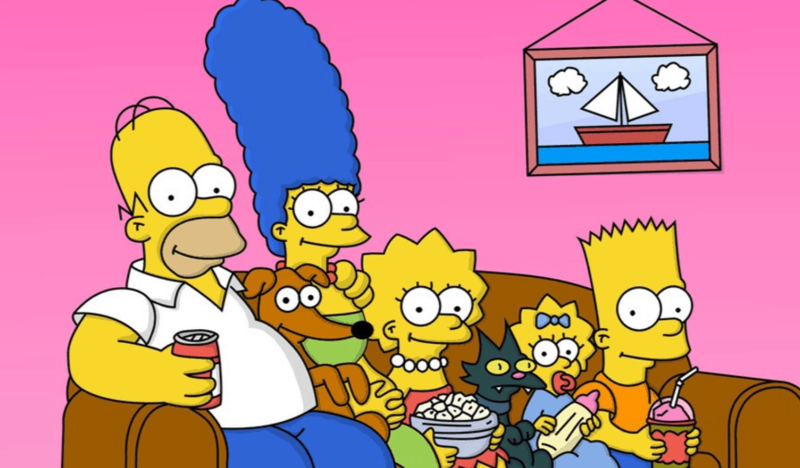 The cable network FXX has announced that it will air all 600 episodes of The Simpsons starting on Thanksgiving Day. The 300-hour marathon will run through Dec. 4. Back in 2014, the network set a new world record for the longest TV marathon, airing 552 episodes over the course of 12 days. The series 600th episode airs on Oct. 19 on Fox.